These offers are free with the purchase of the Giant Roam 2 Disc (2016) Bicycle. The Giant Roam 2 (2016) Disc is built on ALUXX Aluminium hybrid frame that is durable, light and stiff. This frame offers good stability while riding. 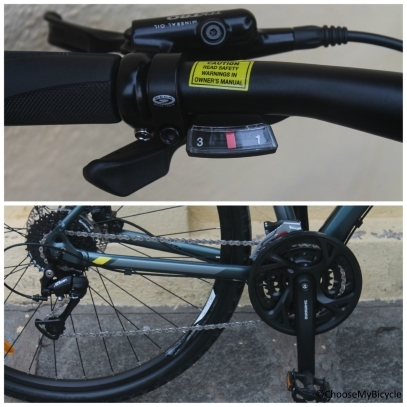 The Roam 2 Disc is equipped with 27-speed Shimano Altus shifters that offer smooth and precise shifts. 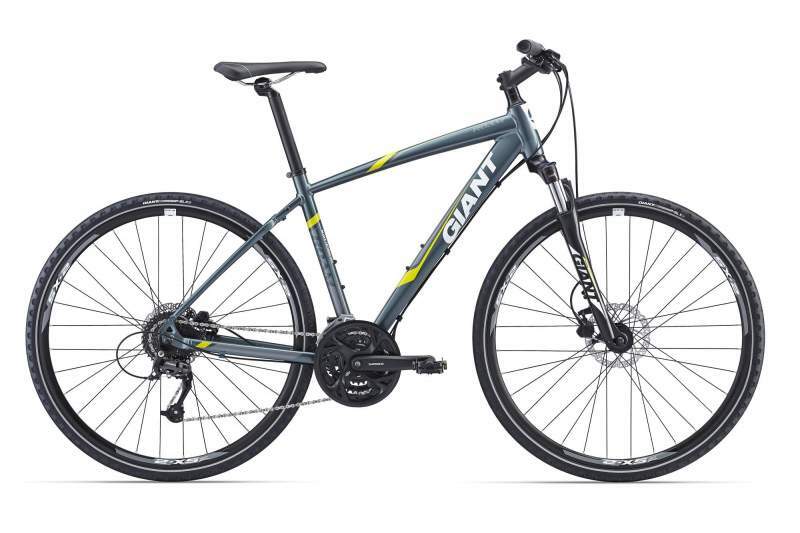 The Giant Roam 2 Disc is equipped with Tektro HDM 290 hydraulic disc brakes that offer superior braking performance. 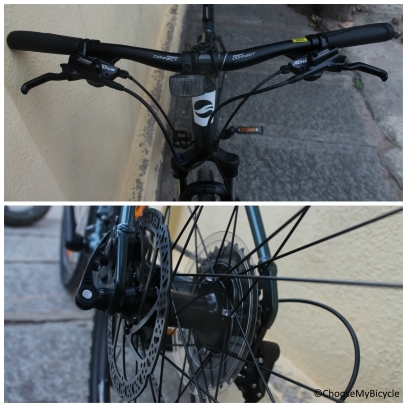 The suspension on the Giant Roam 2 Disc is a SR Suntour NEX HLO front suspension with 63 mm travel. The Roam 2 Disc comes with GiantÍs own S-RX4 (700x40c) tires that offer excellent grip and a comfortable ride. The 27.5-inch wheels offer good stability. The Price of the Giant Roam 2 Disc (2016) is Rs.50200. If you are in for a upgrade from your entry level MTB ,and are looking for a well built and equipped performance MTB with discs, the 2016 Giant Roam 2 Disc is a good option. 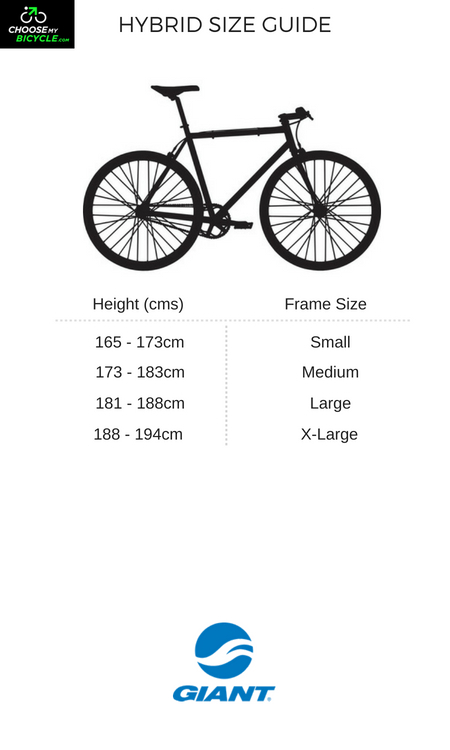 The bicycle comes with a good frame, 27.5î wheels, a good gear system and all with the badge of Giant. This bicycle will help you explore harsher and steeper trails on your next ride. The Giant Roam 2 Disc (2016) has been designed in such a way that it can be used on roads as well as on rugged trails and paths. The bicycle has been equipped with commendable components, for its price range. It is definitely recommended for cyclists who tour often and have a knack for off-road riding, too. 2. In what condition will I get the Giant Roam 2 Disc (2016)? 6. 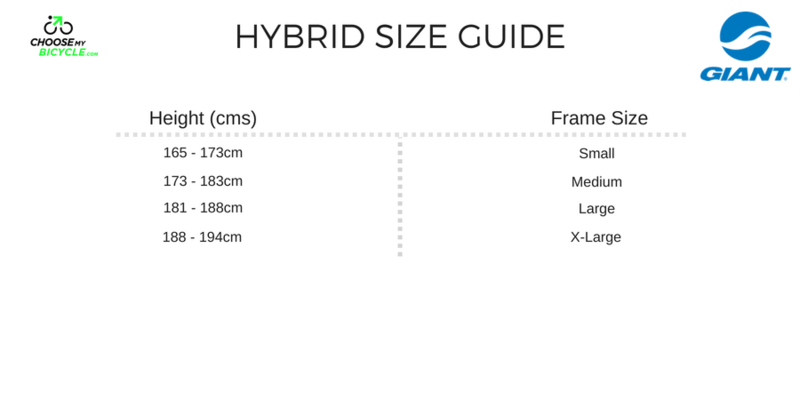 How will I know if Giant Roam 2 Disc (2016) will fit me without riding it? 7. How long will it take for me to receive the Giant Roam 2 Disc (2016)?